Home / Technology / ESA: an ionic engine powered by the air, for satellites that tend towards "immortality"
ESA: an ionic engine powered by the air, for satellites that tend towards "immortality"
It is not only SpaceX that innovates in the field of aerospace. The European Space Agency (ESA) has just announced that it has passed the test of the very first ion engine powered with … air! Thanks to him, satellites in very low orbit around the Earth could recover the air from the upper atmosphere for use as fuel. They would be able to operate much longer than our current devices. 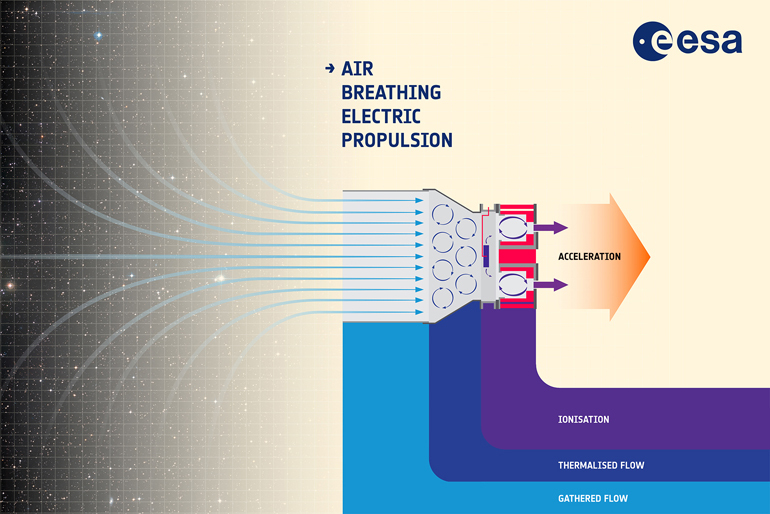 Even better: if the ESA prototype, developed by the Italian company Sitael, works with residual air composed mainly of oxygen and nitrogen, scientists say that this type of device could also work with the atmosphere of other planets. We could "recover carbon dioxide from Mars, for example" writes the European agency on its website. The potential applications would therefore be very numerous according to the members of the project. Ionic thrusters are not new. 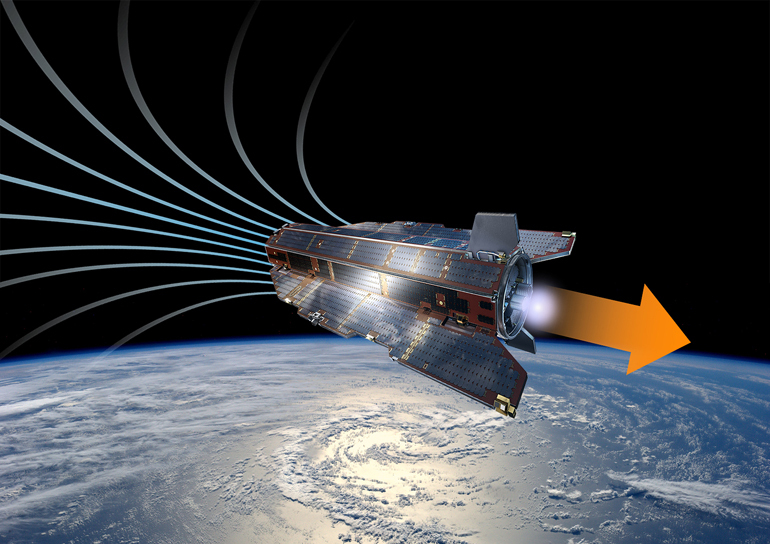 ESA's GOCE satellite was already in use in 2009, but until now, they needed xenon, a noble gas, to work. 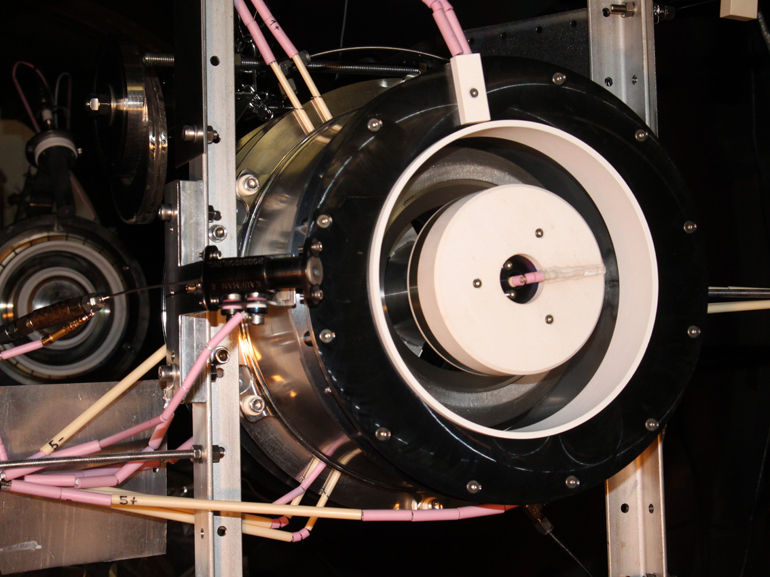 Thanks to its 40kg of xenon, GOCE had for example held until 2013.